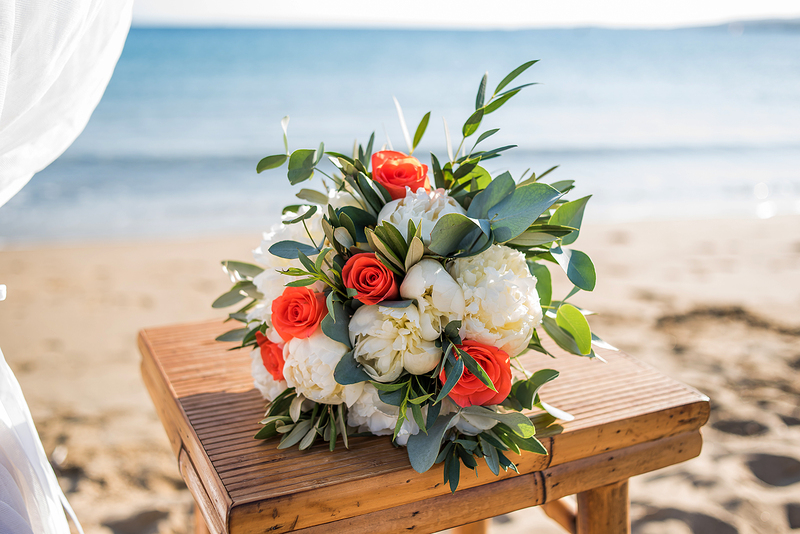 My base is the beautiful island of Paros and I can cover your wedding in Mykonos – Santorini – Naxos – Folegandros – throughout Greece and abroad. Thank you for viewing my work. I look forward to answering any questions you may have!